Three school friends, Cassie, Laura and Aileen, shared their secrets and dreams as young girls. Now they are together again, sharing their aspirations, as Cassie launches her interior design business, with a legacy that is to bring out the worst and the best in her family and friends. 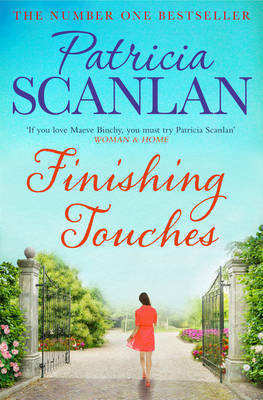 Finishing Touches is an engrossing story of schoolmates and soulmates, of shared secrets and desires - and how one young woman dared to make her impossible dream come true.